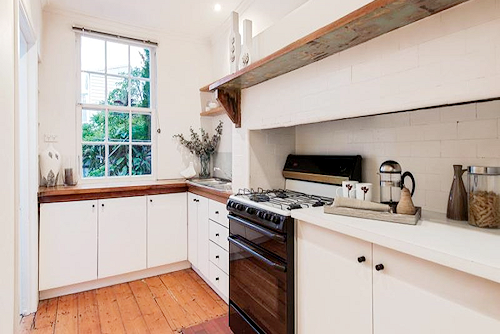 On Saturday I attended an auction at 154 Danks Street in Albert Park. It was a bit of a buzz for me to be able to break into this patch, which is tightly held for good reason. Albert Park, Middle Park and South Melbourne arguably boast the highest land values in the entire state. I have to explain that while some properties in these suburbs sell for record prices, they are for large allotments of land. Albert Park, Middle Park and South Melbourne can boast multi-million dollar sale results for properties on less than 300sqm. So on Saturday, I knew there could be an opportunity to purchase this property for under $1 million, but I was doubtful. 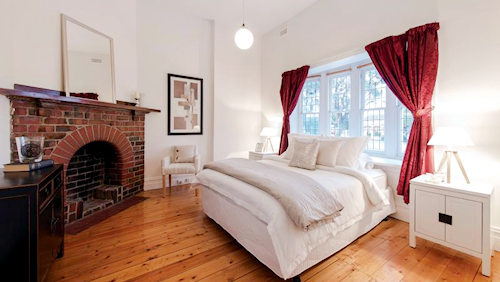 I actually appraised it at $1.05 million and while I wished I had it wrong, I didn’t. I bid to my limit, but the sales result was $1.055 million, sadly making me the underbidder. Albert Park not only boasts some of the highest land values, but it is also home to some of the highest median household incomes in the state. It goes without saying that competing bidders have money – and sometimes plenty of it. My buyers had plans for this house. We had worked on an intricate budget that would allow them to regenerate it to a deserving standard, because it’s interesting to note just how imperfect the house actually was. First and foremost, the property was not on a quiet little suburban street, but a road well-travelled by locals. This isn’t a dealbreaker for a property selection checklist, but it is a detractor. Secondly, the property didn’t really offer parking despite the fact that it had a skinny right of way. It would be near-on impossible to navigate a car into the tiny yard. Many inner-urban dwellers are accustomed to parking their cars in the street, but we are talking about a suburb where Porsches and European cars are the norm and owners value garaging their expensive vehicles. Thirdly, and probably most importantly, the floor plan connected the outside-access bathroom/toilet/laundry with a laserlight roof and an enclosed porch. Liveable? Yes. Desirable? No. This home was a lovely Federation era blank canvas as far as I was concerned. That said, these imperfections were all acceptable in this case because they represented a real opportunity to secure an otherwise price-prohibitive property. What were my clients really trying to secure? Easy beach access for one. Proximity to the city, life in a great suburb, a stunning period facade, an exciting village atmosphere, and a pretty streetscape (despite its busyness). Most of all, they were trying to secure a dream that they could build on. This particular home would not have made for a great rental return due to the issues I’ve listed, which would have compromised the price a landlord could command. But for those investors who could sustain stronger out-of-pocket costs/high negative gearing, it would be a fabulous long-term investment for capital growth. Albert Park houses have boasted double-digit price growth over the long-term valuer-general data-collation period, and also more recently over the last 12 months. 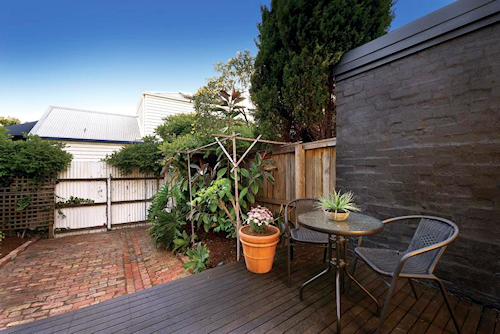 This suburb is a true evergreen, but it is not for the faint-hearted! 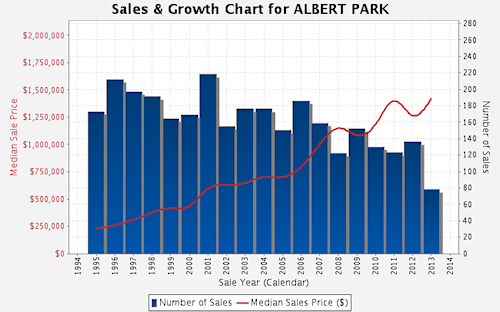 For more information about Albert Park, read our suburb profile here. 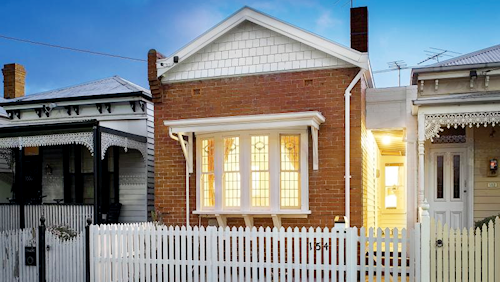 Street Talk > What Does it Take to Buy a House in Albert Park for Less than a Million?